STEVEN CARLETON is President of the Bill Prankard Evangelistic Association. Steven shares Bill Prankard’s vision for spiritual revival in Canada and has the same heart for Canada’s Indigenous people. Under the mentorship of Bill Prankard, Steven has become a dynamic minister of the Gospel across Canada and in communities throughout the Canadian Arctic. His powerful story of God’s miraculous healing power in his life after suffering the trauma of sexual abuse, along with his Inuit heritage, resonates with the youth of Canada’s Arctic. 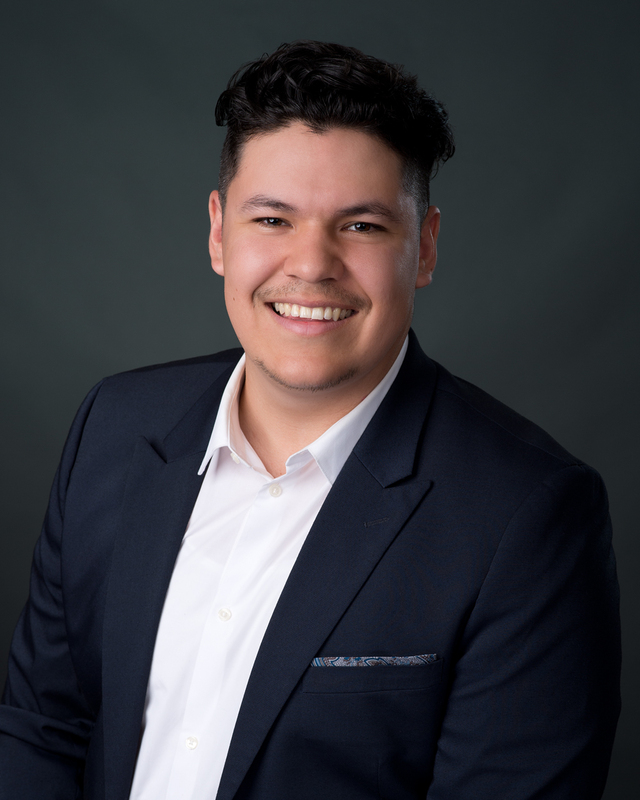 He spearheads the Arctic Hope Project, which is a Spirit-empowered ministry designed to address the epidemic of youth suicide and social crisis in the Arctic, to bring healing and hope to those who are broken, and to prepare Inuit youth to become effective future leaders. Steven’s wife Becky is an integral part of the ministry. They live in Ottawa, Ontario and are the parents of three beautiful little girls. The scripture that has been the driving vision of the BPEA ministry is Canada’s motto, Psalm 72:8 - “He shall have dominion from sea to sea, and from the river to the ends of the earth.” During his more than five decades of evangelistic ministry, Bill has taken Healing and Hope “from sea to sea” in Canada and abroad. He established and led churches, hosted weekly and daily television ministry, and authored several books and publications. At “the ends of the earth,” in both the Canadian and Russian Arctic, he and his teams took the Gospel where the name of Jesus had never been heard, mentored leaders and spearheaded the funding and establishment of native churches. 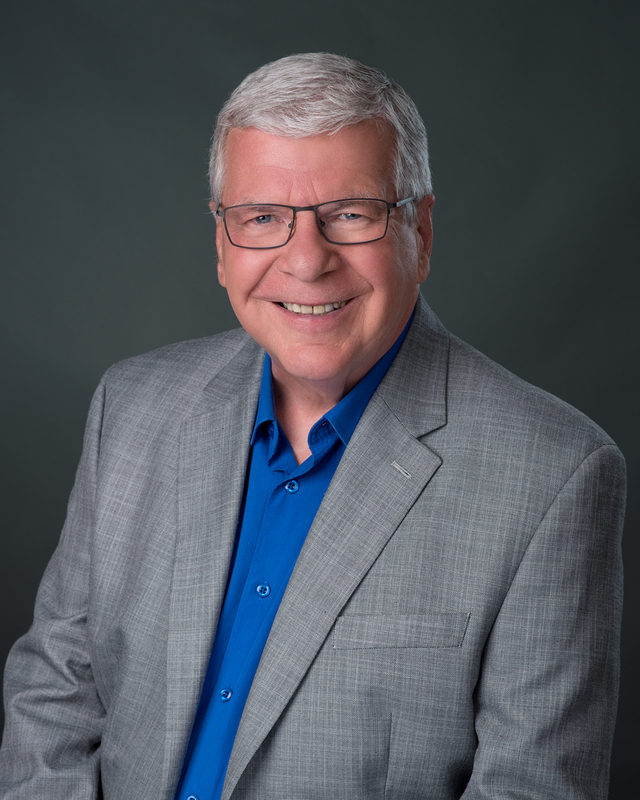 Although he has passed the baton of leadership of BPEA to Steven Carleton, he continues to accept invitations to minister in Healing and Hope services, Conferences and Christian events. Bill and his wife Gwen are parents to four adult married children, twelve grandchildren and eight great-grandchildren.